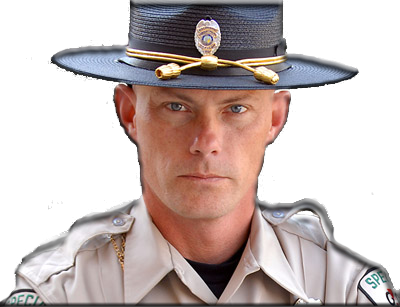 Thank you for visiting The Security Officer Network's Las Vegas Security Officer Portal. The uniqueness of the Vegas environment affords many diverse career opportunities to Vegas-area security guards. The Las Vegas/Henderson metro area ranks 9th in the nation in terms of security industry employees with an approximate 19,000 security guards in the metroplex. Not only will hardworking security professionals always find work in the Vegas metroplex but they can specialize in challenging venues that are not readily available in other cities. 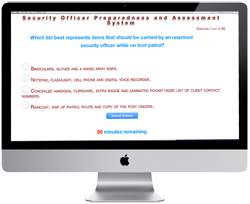 This portal seeks to provide these officers with an array of resources that will assist them in moving up in the security/law enforcement industries. Did you know? Did you know? Las Vegas security officers are paid a mean wage of $13.68 per hour. 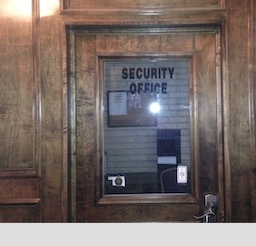 How Do I Get My Unarmed Security PILB Guard Card in Las Vegas? Can I Get a Guard Card in Nevada with a Felony or a Misdemeanor? 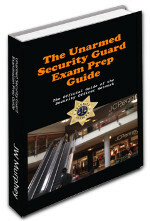 How do I Pass the Nevada Unarmed Guard Card Test? 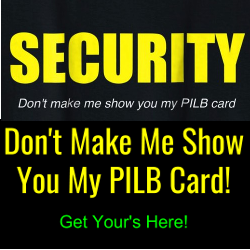 How do I renew my PILB guard card? How do I Get My Las Vegas Armed Security Card? 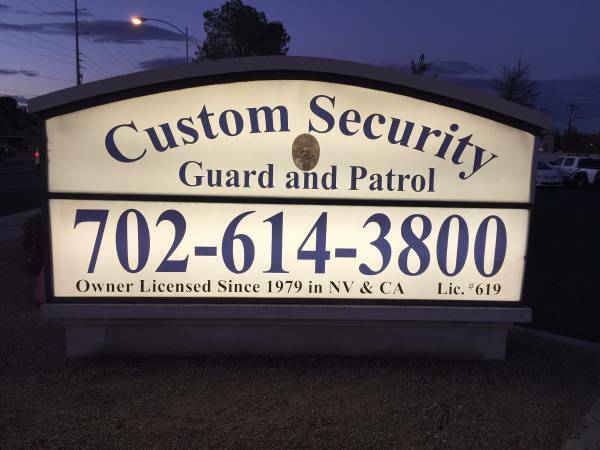 How do I Get a Private Patrol License and Start a Private Security Company in Las Vegas? Can a Las Vegas Security Guard Arrest Me? 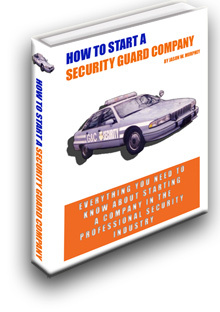 How to Find a Good Paying Security Guard Job in Las Vegas? 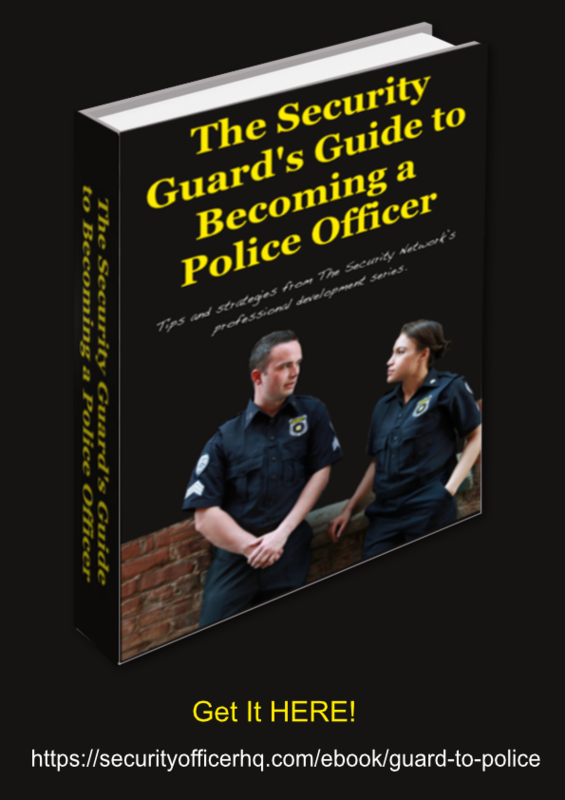 Can a Las Vegas Security Guard Make an Arrest?